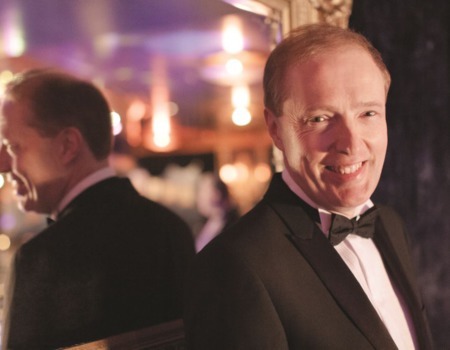 In EASY TO LOVE, the songs of Cole Porter, Irving Berlin, Noël Coward and more, Michael Law, founder of the Piccadilly Dance Orchestra, teaches us about a world that we might have forgotten, or never known existed. His interpretations make these classic, great songs sound fresh and newly composed - whether There Are Bad Times Just Around The Corner, I'm Putting All My Eggs in One Basket, I Love Paris, Just One of Those Things, Lady Be Good or Nina (from Argentina). A marvellously understated performer, his own playing and singing displays his impeccable taste and infallible sense of what a modern-day audience is hungry for - fine music brilliantly but not aggressively, performed. 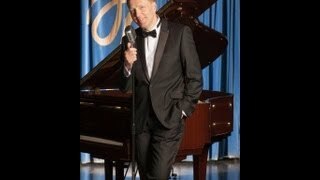 It is particularly in Coward's deceptively simple love songs that Michael truly excels. When he sings, we are suddenly aware that each song has a heart as well as a soul. But, make no mistake, there is nothing simple about this simplicity. Michael Law's music speaks directly to the heart and there's nothing simple about that. He is, quite simply, unique.